Just a few weeks ago, the world witness how Israel fight back the Hamas and Islamic Jihads in Gaza who at temped to terrify the Jewish people by firing long range rockets while using their own people as human shields. In the headlines, it was the rebel Hamas who first initiated the rocket firing attacks to Tel-Aviv, the main city where over 3.5 millions of Jews are living. Thought it creates fear to many households, impact business, damaged property and causes trauma to the citizens, it is still mysterious how Israel got a very low number of casualties compared to Gaza City. A lot of Christian and even non-Christian people believed that Israel is truly a blessed land, a God’s chosen people that on every chaos God is ready to defend and win great wars for them, well it could be. Not to underestimate, the military discipline and warfare technology of Israel, (which some has been featured already on documentary films) you could really say that Israel is a very powerful nation and ready enough to face any future wars.Some says Israel even only revealed not a half of their might in the scene. Well indeed, because Israel has been a very rich and genius country, no one really knows how many nuclear weapons and missiles did they have right now, even the UN. According to wired.com, Five Iron Dome batteries destroyed some 421 Qassam rockets and Iranian-made Fajr-5 missiles launched from Gaza, for an interception rate of between 80 and 90 percent. 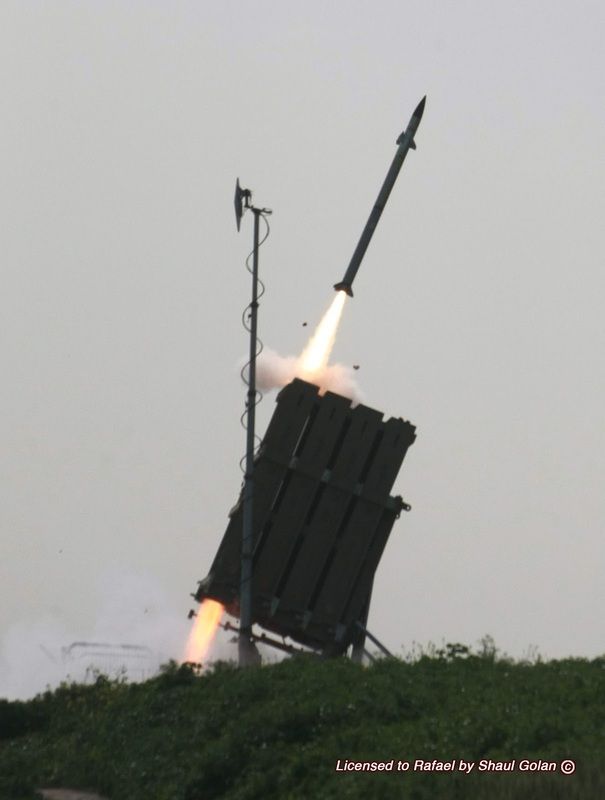 (Hamas fired over 1,500 projectiles, but Iron Dome ignores those that don’t impact populated areas.) It kept Israeli casualties far below Palestinian ones and might have convinced Prime Minister Benjamin Netanyahu he didn’t need to re-invade Gaza. All this for a cost of under $30 million per interception.